& 50% Off Apparel and Accessories. 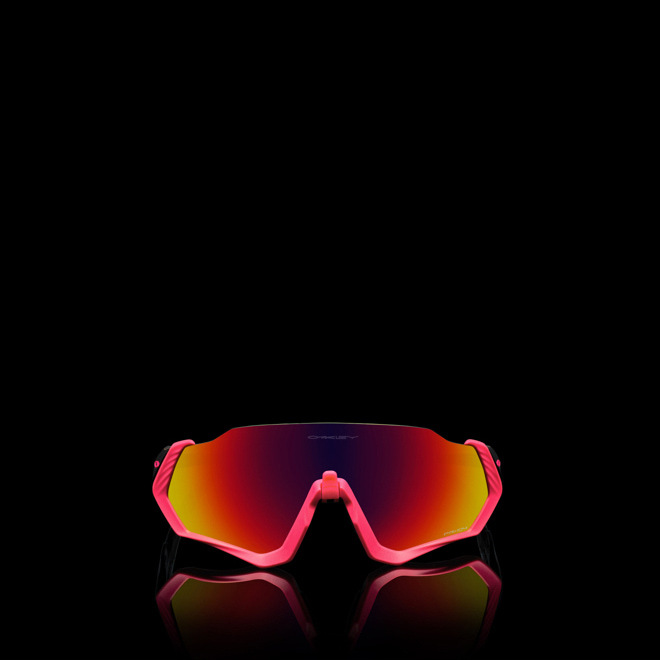 * Offer valid on Oakley.com and in Oakley stores from 11/21/18 00:01am EST to 11/26/18 11:59pm PST. Not valid at O''hare International Airport, Rolling O retail store locations, or any independent Oakley retail locations operated under license agreements. Free Standard Shipping on all orders & Free 2 Day Shipping on all orders over $100. This email is an advertisement. You are receiving this message because you signed up for Oakley communications. Unsubscribe here.